Friendly moving service you can count on! 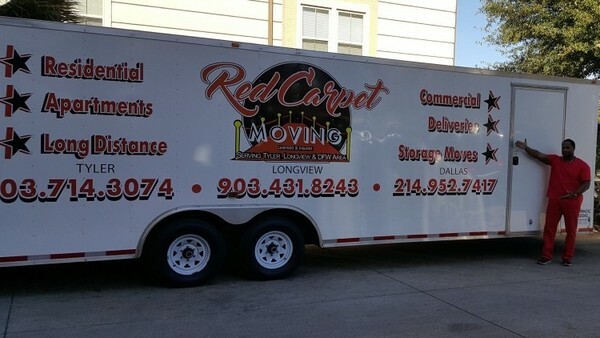 Recently, Red Carpet Moving received one of the highest distinctions a young business can, ranking #391 on Inc. 500’s fastest-growing companies list. To founders Elijah & Shawnta Dorsey, this achievement represents a collective professional triumph earned through the high-quality work and attentive customer care of their expert moving staff.